Around the country, millions of seniors have care provided for them in the comfort of their homes. Whether offered by a family member or outside agency or individual, the home care provided allows for seniors to maintain their independent status inside their own residence. 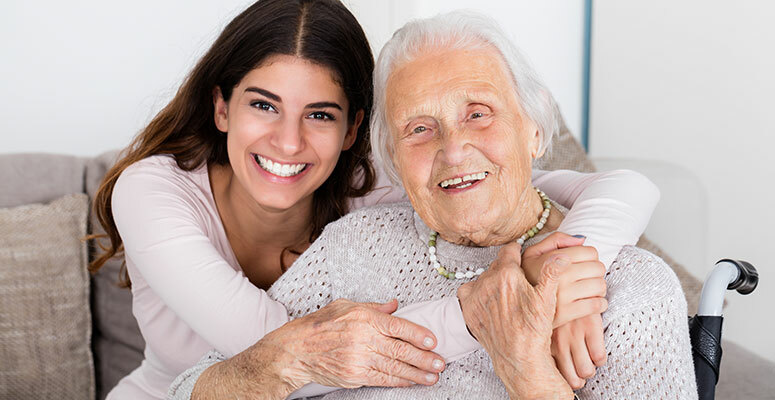 While home caregiving is the most popular way to provide for the needs of seniors, there are still guidelines that must be followed if the care is going to be appropriate. Here are a few tips that will help you provide the best home care for your loved one. New activities, even on a small scale, helps stave off the effects of dementia and depression because it activates the brain. Breaking up the day of a senior with new experiences, such as dining outside, playing a game of cards, or just engaging in new conversation can work wonders in elevating their mood and slowing down the effects of the aging process, particularly when it comes to their mental health. Old habits die hard, which is why good habits should be encourages while bad habits need to be addressed. The trick is to find the right balance, so that the senior feels engaged in something new while not being denied something they enjoy. For example, sitting around in the chair all day is a bad habit that can be addressed with small amounts of activity that gets them up and going. The memories that everyone accumulates in their lifetime, which is why taking time to talk with your loved one about the past is so important. A few moments each day going over pictures, relating old stories, and sparking new conversations builds up the good feelings inside everyone, especially seniors. It has been shown that such conversations about the past help to stave off the effects of dementia and provide new interest for seniors who enjoy the conversation about their memories. Mealtime is the most important time in the household because it provides nourishment and companionship for the senior. By involving the senior in the making of meals, from breakfast, lunch, and dinner, it provides love and support that boosts their morale, dignity, and involvement which everyone needs. One of the most important issues is that you provide a place where your loved one can get a good, restful sleep without interruption. This means removing unwanted light and noises from the room, ensuring the temperature is comfortable, and adding things that they need to assist them in sleeping well, such as a fan if they enjoy having a breeze when falling asleep. The more things you can do for your loved one in helping them live happy and well, the healthier and happier they will be. This is why caring for a loved one can be so rewarding as you add precious moments that they will treasure for the rest of their lives while maintaining the dignity of being in their own residence.